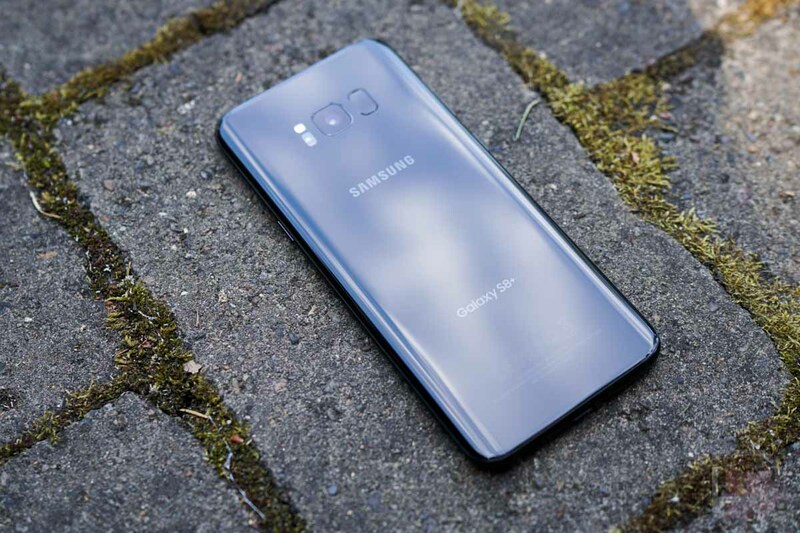 For weeks, Samsung and its retail partners were selling the US unlocked Galaxy S8 and Galaxy S8+ at a $100 discount. If you didn’t pounce on it (along with that crazy trade-in deal), I hate to tell you that the price is back up. However, Best Buy has replaced that $100 discount with a $200 gift card deal that’s not half bad. All you have to do is buy the unlocked Galaxy S8 ($725) or Galaxy S8+ ($825) and they’ll hand you a $200 Best Buy gift card. Sure, you still have to fork out the full price of either phone, but then you have a couple of hundred free bucks to spend elsewhere in the store. As a reminder, the US unlocked S8 models work on all major US carriers. So far, Samsung has done a decent job of keeping them updated as well. Unlike last year’s models, these S8 unlocked versions are seeing steady security updates (they are on the June security patch).